Laser cutting services offer custom metal laser cutting of parts with our state of the art Trumpf L2530 and Trumpf 3030, CNC Laser cutters. We are capable of design, single cut parts, multiple runs & totally custom work. Materials we laser cut are cold rolled steel, hot rolled steel, aluminum, stainless steel, nickel alloys & others. With our experience, we can turn sheet metal into the parts you need in a timely & very cost effective manner. 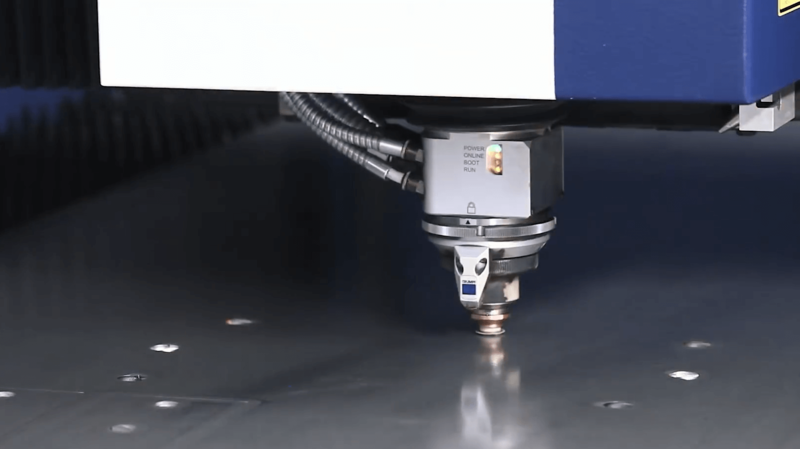 Better precision since the laser beam does not wear during the process. 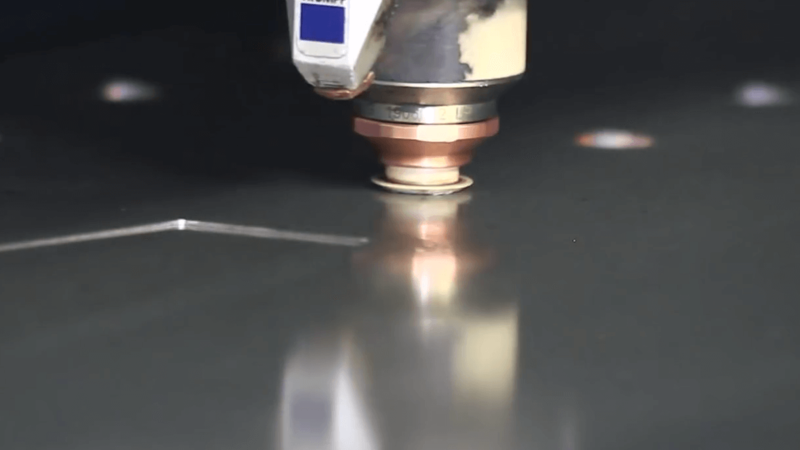 Reduced chance of warping material being cut as laser systems have a small heat affected zone.Better precision since the laser beam does not wear during the process. Reduced chance of warping material being cut as laser systems have a small heat affected zone.